Sleek design, full-size keys, premium anodized aluminium finish, integrated USB hub. 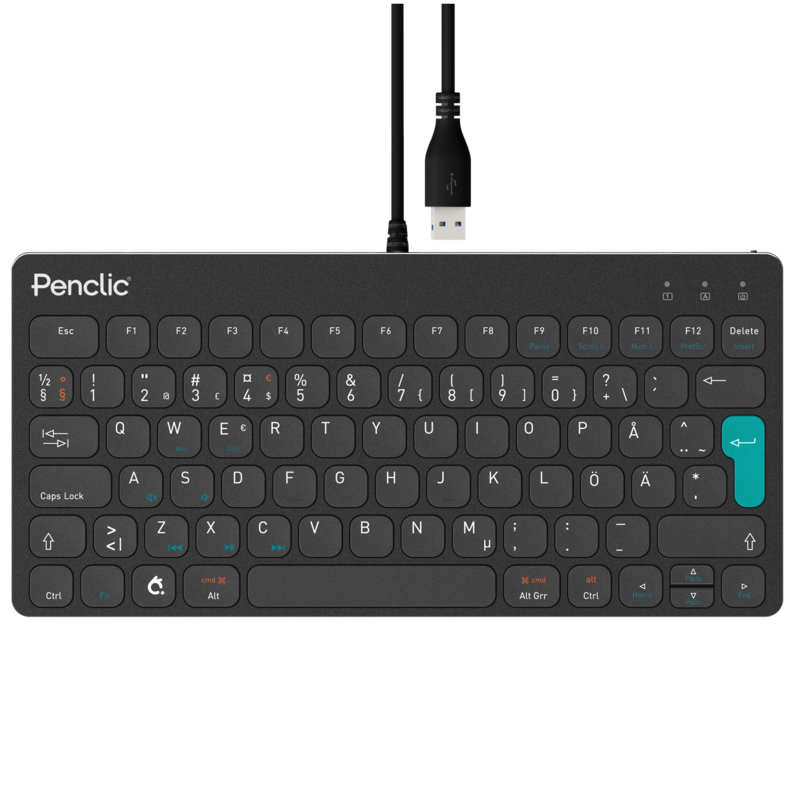 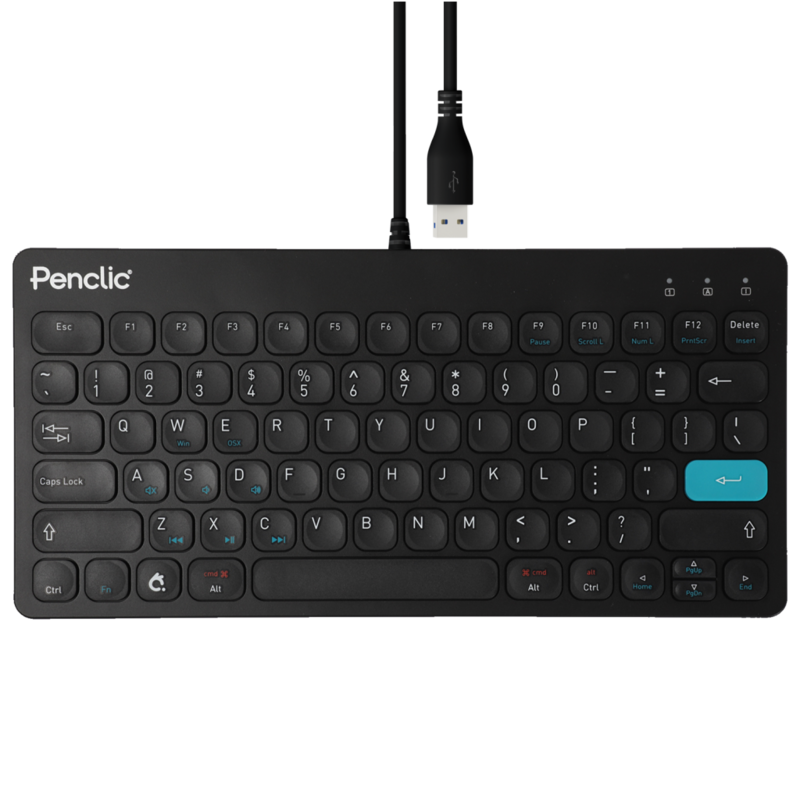 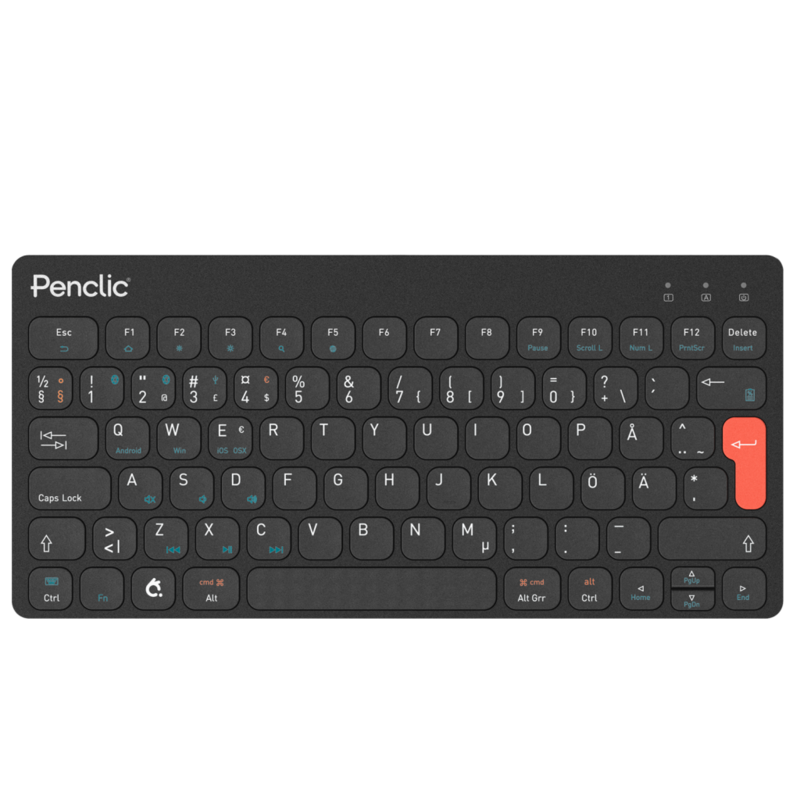 Penclic’s wired USB keyboard with an integrated USB port combines minimalist Scandinavian design, superior ergonomic elements and functionality. 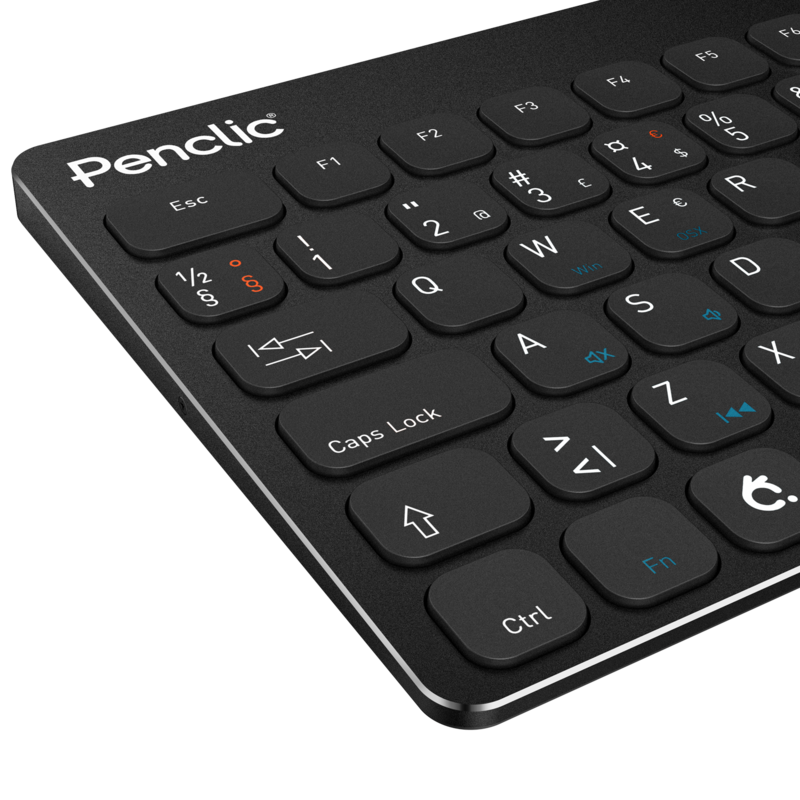 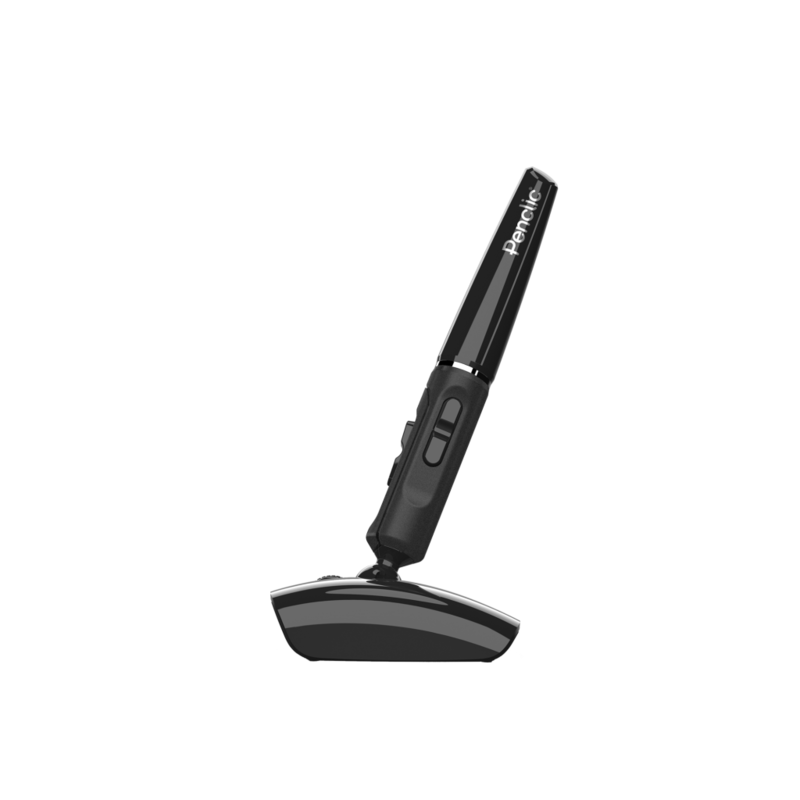 The stylish C3’s low profile, full-size and easy-to-trigger scissor-switch keys, counteract symptoms of RSI. 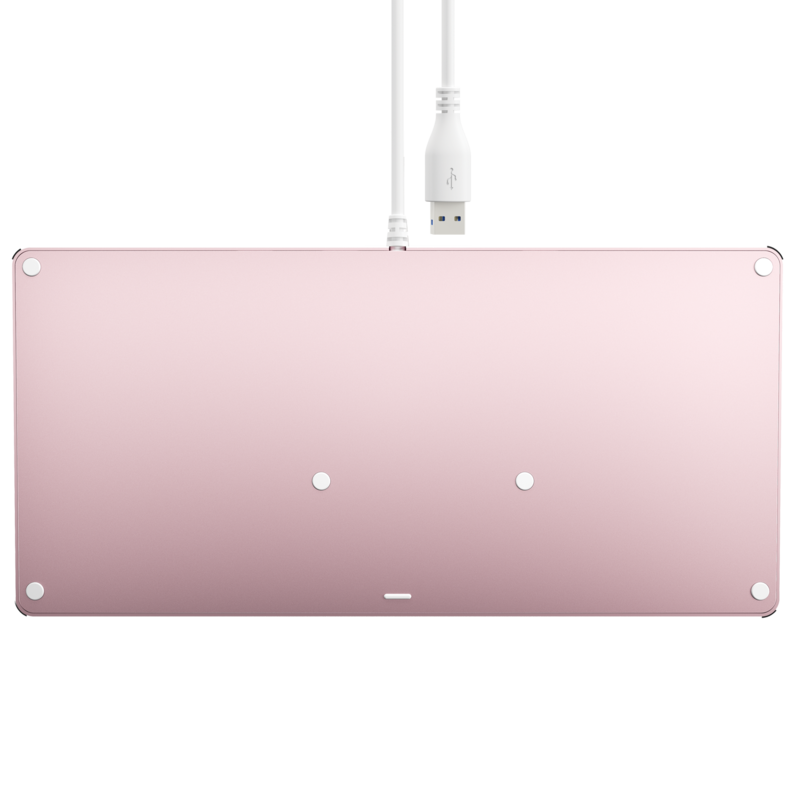 Anodized aluminium casing is lightweight and durable.